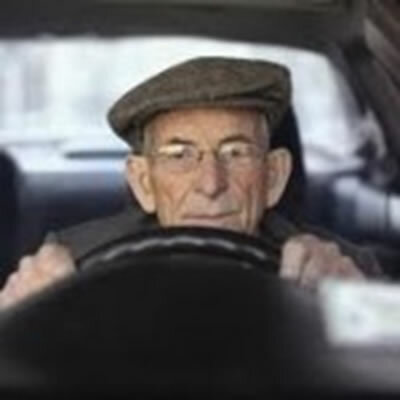 Aging does not make you a better driver.Teenagers are unsafe drivers and we have the statistics to prove it, but seniors also have unique issues and concerns that impact their safety and the safety of other drivers on the road. Young drivers have limited experience driving which increases their accident risk. Based on the National Highway Traffic Safety Administration, 30 million drivers are over 65; this is 15 per cent of all licensed drivers. Further statistics note that of automobile accident fatalities, 6017 or 14 per cent of these were people over 65. This high level of fatality is because older drivers are less likely to survive the crash. Further, 81 per cent of fatalities of drivers over 65 happened during the day.